The first C7, 512, at a static display at IAI, April 1983. 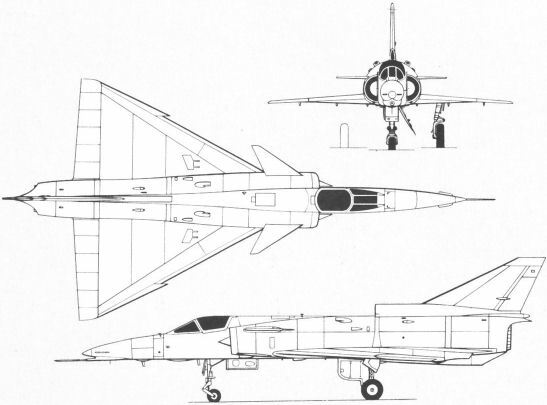 A Kfir from the first batch, assigned to the 'First Fighter Squadron', in 1975. Kfir 743, a first batch aircraft of the 'First Fighter Squadron', taking off from Hazor, probably in 1975. Kfir-Canard 754 of the 'Midland Squadron', landing at a desert air base, probably in 1982. Two Kfir-Canards and a Kfir C2 of the 'Valley Squadron' ready for a combat mission during Operation Peace for Galilee, in 1982. 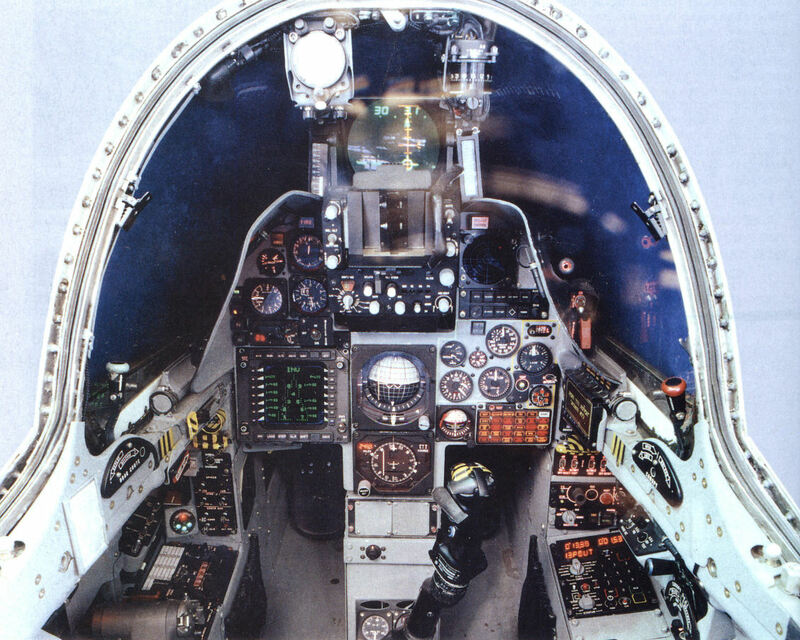 The aircraft are armed with bombs and air-to-air missiles: Python 3 for the C2 and AIM-9G for the Canards. 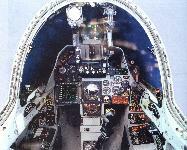 The cockpit of the Kfir C7 was quite advanced for its age. Nesher 592 of the 'Negev Squadron' during the take-off, probably from Eitam air base, at the end of the 1970s. The first Nesher, 10, was virtually hand-built and assembled before the start of series production. 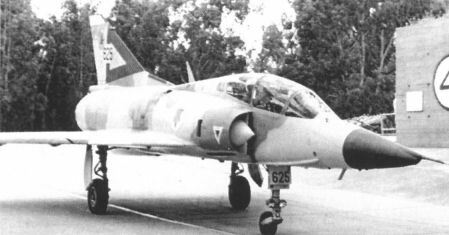 Nesher 85 with two Shafrir air-to-air missiles and the markings of the 'Hornet Squadron'. Nesher 523 taxying, probably at Hazor, lacking the squadron badge, but wearing the black-yellow chequers of the 'Hornet Squadron'. 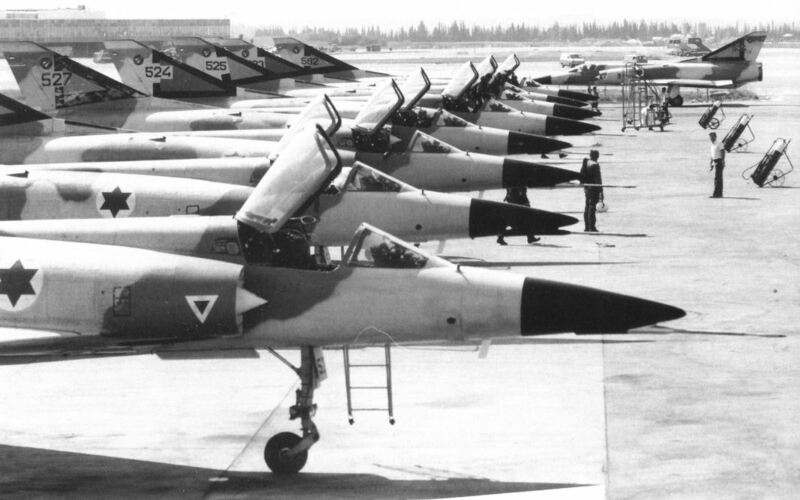 Fine study of the Neshers of the 'Negev Squadron' on their flight line at Eitam, at the end of the 1970s. Nesher two-seater 634 of the 'Hornet Squadron'. A Nesher two-seater of the 'Guards of the Arava Squadron'.